It’s midnight. Your stomach is rumbling. It’s time to find something to snack on in the kitchen. But haven’t you heard those stories about eating after 7pm? I think you turn into an evil Gremlin or some weird troll. Everyone gets those late night cravings for something. They may not be for anything specific, but the craving is telling you that you need to have some kind of snack. It’s okay to have these cravings, especially since everyone is guilty of having them. The problem comes with the choices people are choosing for snacks. Most people may want to have something really sweet or salty, so it’s pretty easy to grab that bag of chips or those cookies that are sitting on the shelf. You know these snacks aren’t the best for you, but you are also probably thinking, “I’m not going to have that much. It couldn’t hurt that bad to have a little bit right now.” That’s where most people have a problem. For starters, it’s not a very good idea to have something so close to bedtime. Eating right before you go to bed can easily lead to you gaining more weight. This could also lead to you skipping breakfast and eating more than you should later on in the day. Don’t believe me? Here is an article that goes into a little more detail about that. Now, this isn’t an article about why you shouldn’t eat right before bed because I’m just as guilty as the next person as wanting a late night snack every once in a while. When you get some kind of craving and it happens to be pretty late, you might as well try to make the choice as healthy as possible. 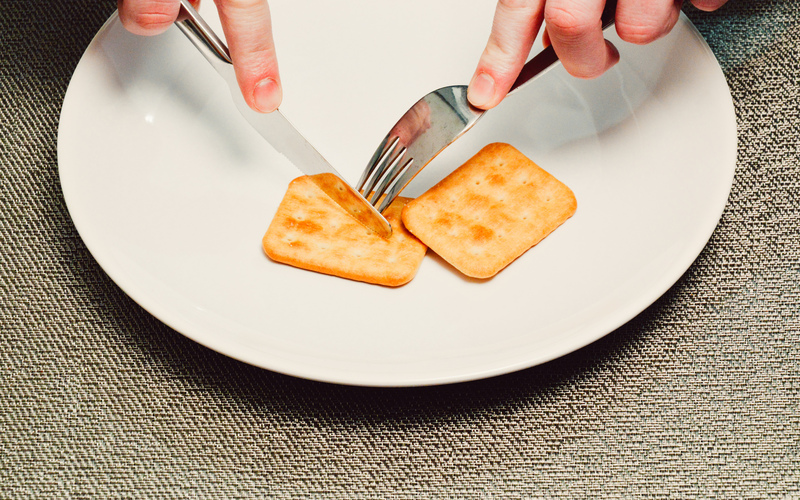 You don’t want to regret having those cookies or those chips. 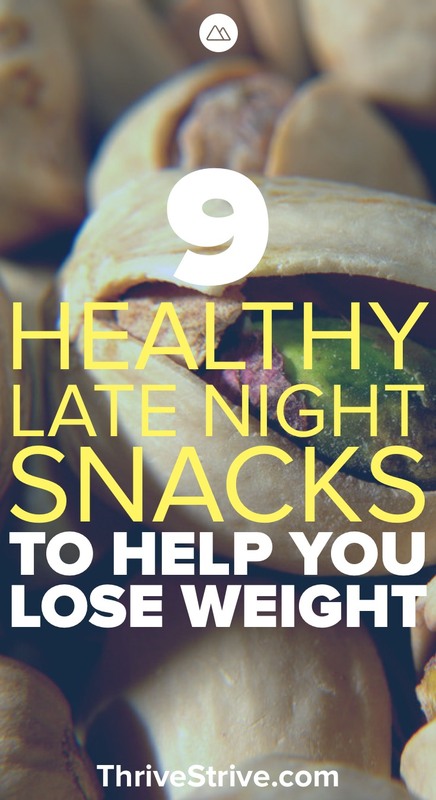 Can’t think of any healthy late night snacks? Don’t worry, I got your back. I’ll give you some great ideas soon. What Type of Foods Should I Eat and Stay Away From? Before we get into specific snacks that you’re guaranteed to love, you should ask yourself what kind of foods are ideal before bed. By now you know that eating right before you go to sleep isn’t the best thing to do. You are going to need to have foods that are light on the stomach and don’t have high fat content. Try eating something that is going to be digested quickly and maybe even something that could help with fat loss. Stay away from the sugary, caffeinated, and spicy foods. These are going to possibly keep you up longer than you were expecting and now your entire sleep schedule is thrown off. You’re getting these snacks because you feel a little emptiness in your stomach. Don’t allow this to compromise your sleep. Another factor to consider is that this should be a snack. What I mean is that you shouldn’t end up making a full plate of food. Don’t make this a meal. You just had dinner not long before. Why would you have another meal right before going to sleep? That just doesn’t make much sense when it comes to your health. Keep these snacks under 200 calories as well. Along with this, they should contain complex carbs and proteins. Having a combination of complex carbs and proteins will release amino acids into your body that could actually help you sleep better at night. This article will help explain what I just said in a little more detail. Remember, the foods that are about to be mentioned are going to be snacks that are at least light on the stomach and don’t contain much sugar or spice. They are also going to be able to help you sleep because they are going to have complex carbs and proteins. Studies are starting to appear that show more and more the correlation between fiber and better sleep. Not just better sleep, but sleep that is in a dreamless state. This is a state of sleep when you are in your deepest sleep. Fiber digests slower in your body so you aren’t going to be as hungry as you might be when you wake up, which is always a positive. Nobody wants to wake up starving already. You won’t have to worry about the food being stored as fat because contrary to popular belief, not everything you eat right before bed goes on to become fat in your body. Fruit is great to have during any time of the day, but if you need something to eat at night, this could be one of your best options. Make sure it is frozen fruit, though. Fruit that is canned or in some sugary syrup could do way more harm than good. They are also low in fat, relatively low in calories, and have tons of vitamins and minerals that are essential for your body. If you are a late night snacker that enjoys the sweeter side of things, fruit is a great alternative. Most fruits are able to satisfy any sweet tooth and they can be pretty filling. Don’t think that you are limited to just frozen fruits, fresh fruits are great as well. 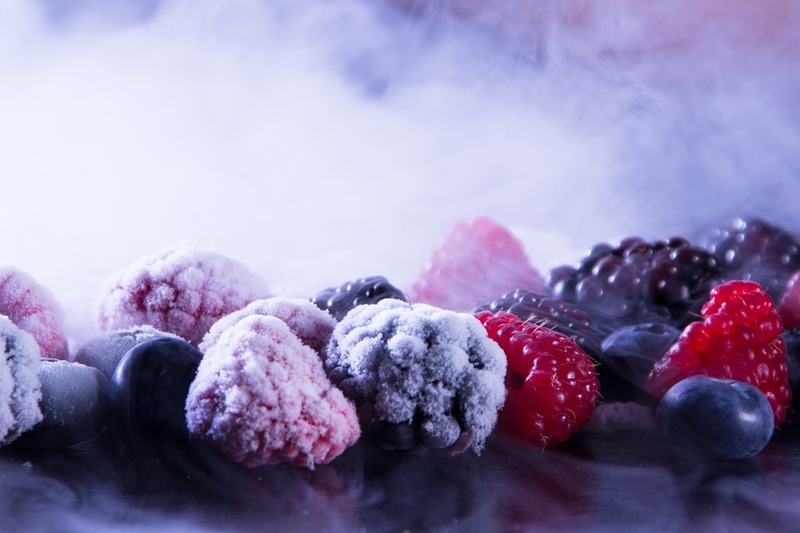 Frozen fruits are the better options because they will obviously last you a little longer than any fresh fruit. This is a great source of calcium and has a ton of protein. It is also low in fat, which is always a good thing to know for a food that you won’t be able to burn off until the next day. 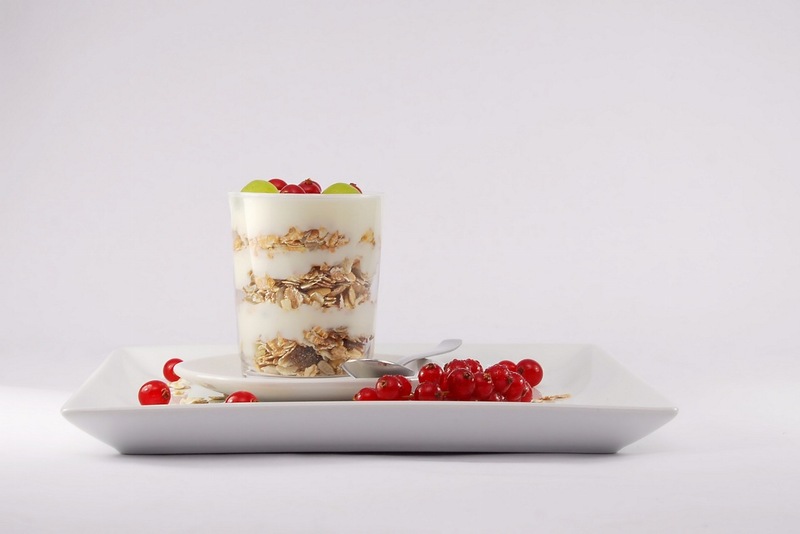 The high protein content of greek yogurt will give you the feeling of being full. This could carry over into the morning so you may not accidentally overeat. Greek yogurt’s low sodium content is also beneficial. Having too much sodium is going to be harmful to your body. A diet that is somewhat high in sodium can lead to hypertension down the road and lead to heart disease. This is a snack that is easy to get a hold of and can have a lot of benefits, depending on the type of crackers you are eating. I would suggest getting some kind of whole grain cracker. They contain a lot of fiber which, if you’re having a little trouble in the bathroom, can greatly help. The impact isn’t going to be immediate so you won’t have to worry about it ruining any sleep. Multi-grain crackers also have iron which plays a key role in energy production. Having this snack will set you up well for the next day. You won’t wake up feeling groggy or sluggish. You will be able feeling much more energetic and spry throughout the day. 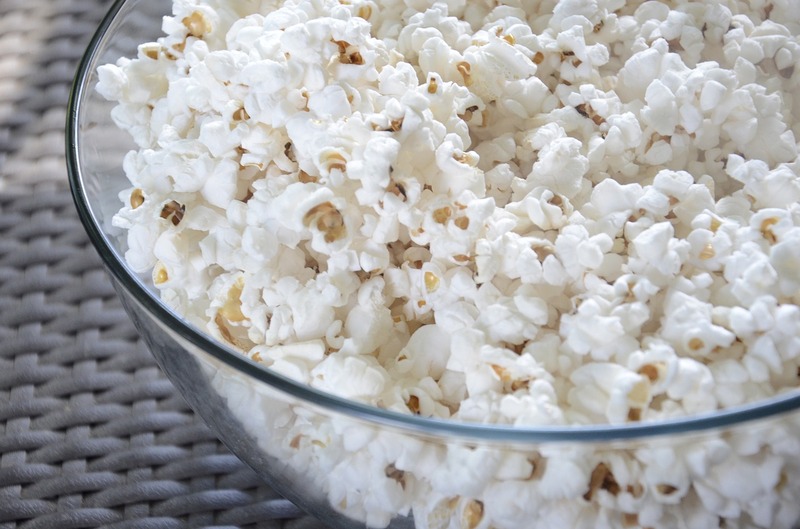 Popcorn is very low calorie, especially when you get a low-fat kind without any butter. 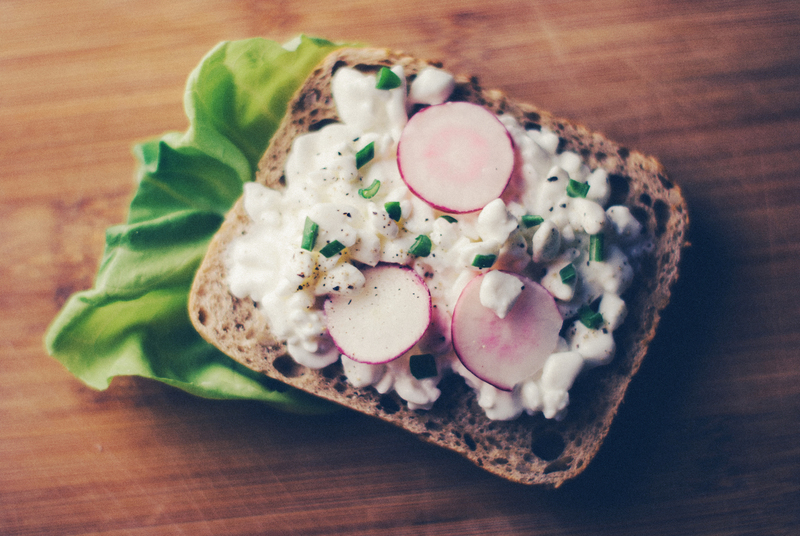 Not having any butter is a big factor that will truly allow this snack to be a healthy one. Butter is basically nothing but fat and adds so many more calories than one may realize. Popcorn is also a surprisingly good source of fiber. 3 cups of popcorn have the same amount of fiber as 1 cup of brown rice. It’s important to get the right kind of popcorn. Get the low fat popcorn. Get the popcorn that doesn’t have butter. Get popcorn that you can air pop. Set yourself up right for when it comes to butter. This isn’t one of my personal favorites, but I can’t deny that this is a great late night snack. Cottage cheese contains casein protein. This is an ideal protein to have right before you sleep because there have been studies done that show how casein helps promote fat loss while you are sleeping. Here is a little bit of proof. I know that sounds too good to be true. Lose fat, while you’re sleeping, and not starving yourself. 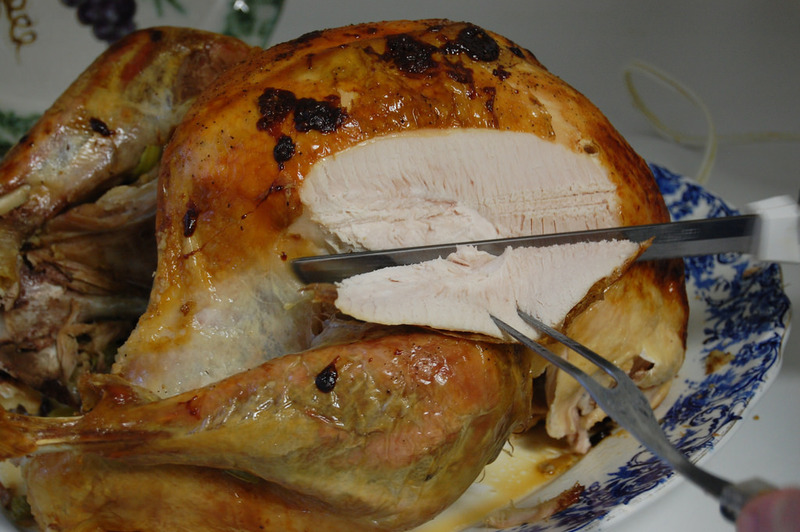 Turkey is not only a lean meat and low in fat, it is loaded with tryptophan. For those of you that don’t know, tryptophan is a protein that induces sleep. Eating something that is low in calorie (when you don’t eat too much of it), low in fat, and helps you fall asleep sounds like a great deal. People should be all over this. Turkey could be one of the best snacks you could have. Eating a couple slices just to fill your stomach a little should be enough. 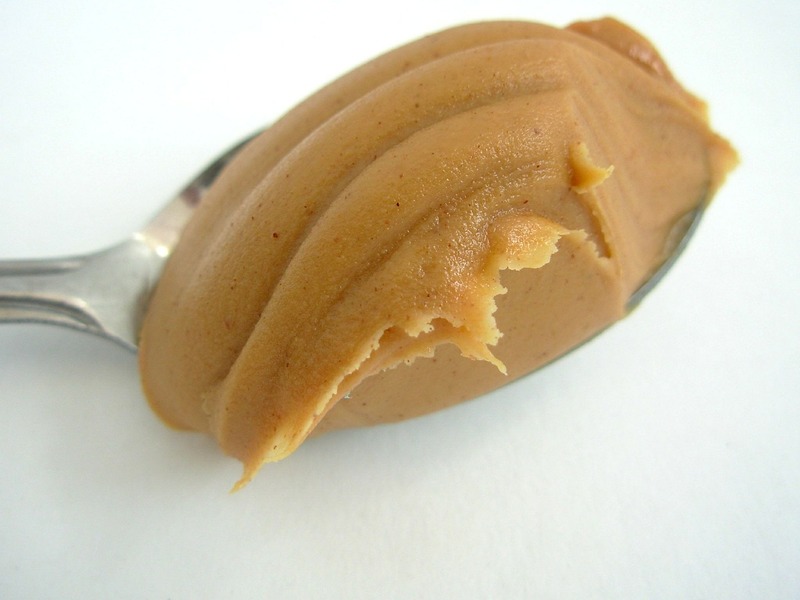 Very high in protein, peanut butter can be that tasty food you want right before bed. It’s not going to feel heavy in your stomach either, so you aren’t going to feel sluggish right before you lay down and in the morning when you wake up. Peanut butter will slow down the digestion process, allowing you to not be nearly as hungry when you wake up, or even worse, wake up in the middle of the night starving. Since this is also packed with monosaturated fats, peanut butter will also play a role in preventing heart disease and be much less likely to be stored as fat in your body. Compared to other kinds of nuts, pistachios are lower in calorie per ounce. So, right off the bat, if you are looking to try and control your weight a little more, pistachios seem like a good choice. 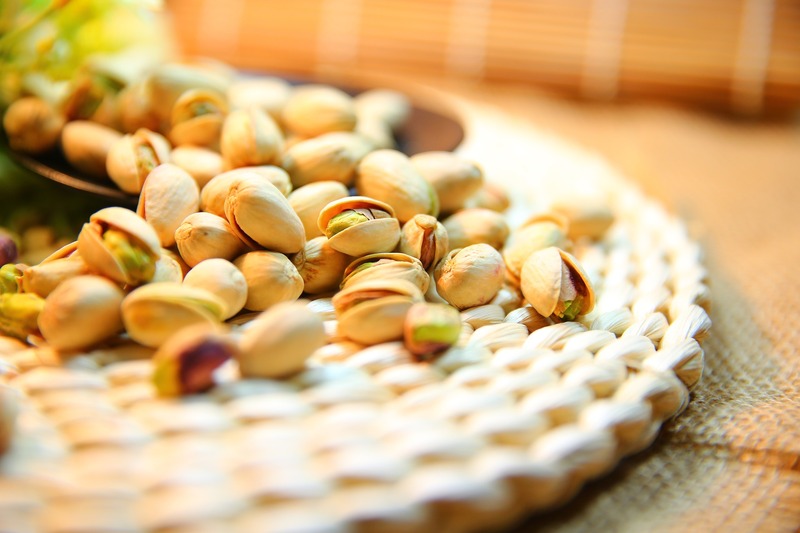 Pistachios also have the highest protein content, having about 6 grams per ounce. Just to add to the greatness of pistachios, they have the lowest fat content out of nuts as well. The keys to snacking right before bed are to keep it light, don’t make a meal out of it, get something that is high in protein, and low in fat. You want to eat something that isn’t going to pack a lot of calories or something that will cause you to wake up in the middle of the night. There are many other snacks that you could choose from, but the options that have been given here are great choices. You are trying to stay healthy, don’t let a late night snack ruin all the work you put in earlier in the day. Enjoyed 9 Healthy Late Night Snacks to Help You Lose Weight and Be Guilt-Free? Share it with your friends so they to can follow the Thrive/Strive journey.